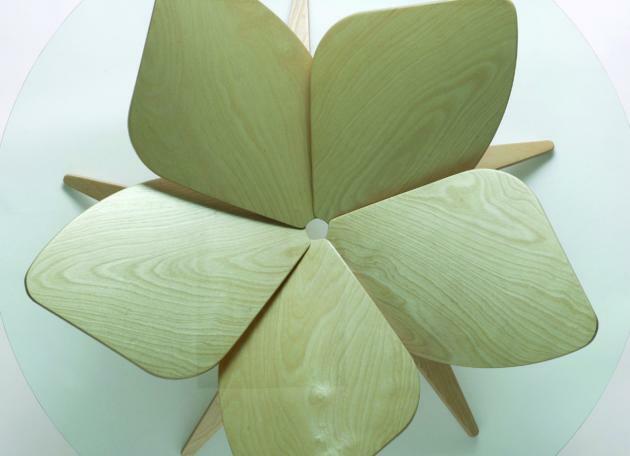 Japanese designer Shige Hasegawa has created the Hana Table, which he will be exhibiting at the SaloneSatellite event during the 2009 Milan Furniture Fair. 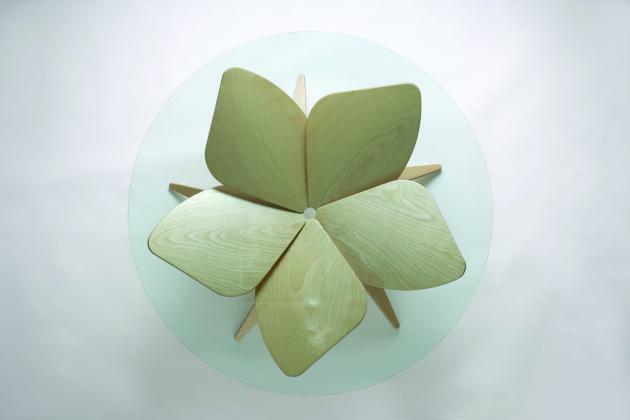 The design of the table makes use of an Origami (paper folding) technique, and uses five plywood legs with no screws or nails to hold the glass top. 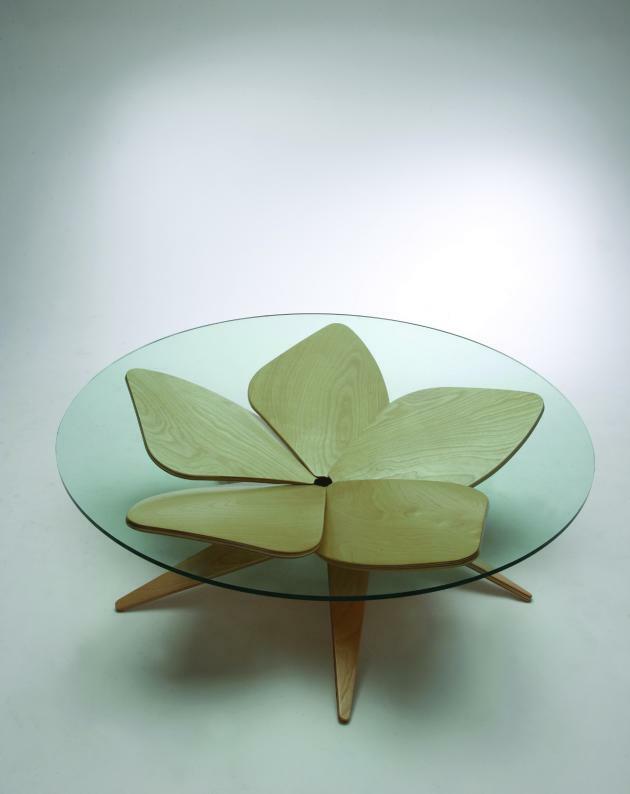 The design makes the table easy to disassemble and ideal for flat-pack shipping. Visit Shige Hasegawa’s website – here.